I’m planning on doing a stricter low buy during 2018, but I made some last minute purchases during the last two weeks and it was extremely “TREAT YO SELF!! !” It's the end of the year and so I guess I decided to end it with a bang... and a hole in my wallet. I'm also going to have some more haul posts coming up for the next couple of weeks since some things I've purchased still haven't come in yet. 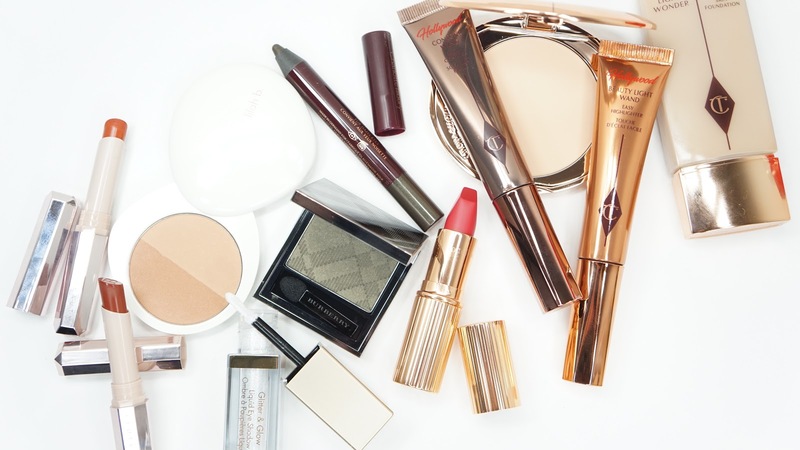 I'm already prepping full reviews of some of the products listed, but let me know if there's something you definitely want me to give my thoughts on! 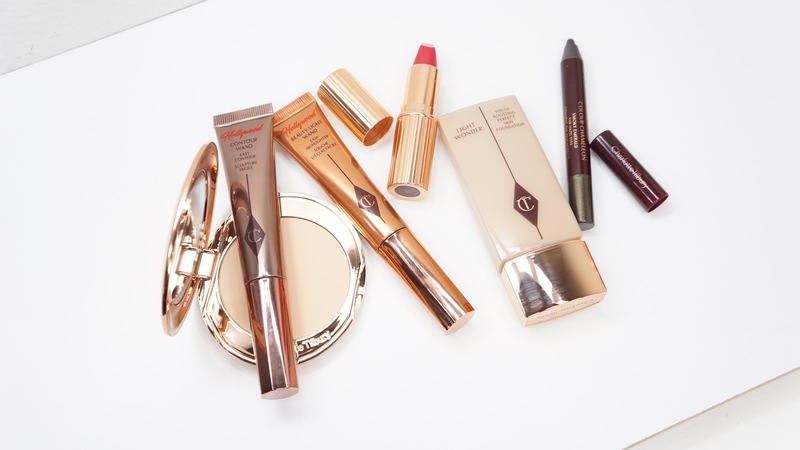 As you can probably see, I purchased a lot of Charlotte Tilbury. For the most part, her brand is so positive to me. I don’t like the lacking color selection for her foundations, but that and the pricing are the only cons to me. If you’ve seen CT’s videos or ads, it’s always “Beaaaaautiful Before & Beaaaaautiful After” with “Darlings” and “You’re Gorgeous” thrown in. When I’m scrolling through emails and happen to come across one of CT’s, I feel beautiful even when I’m just lounging in my bed in sweats and no-makeup. Don’t get me wrong, her Colour Chameleon eye pencils and Matte Revolution lipsticks are some of the best makeup products I’ve ever tried and that's why I decided to pick up some more shades from both lines. I’ve also heard great things about her base products and so I ended up getting the Light Wonder Foundation. The shade range is really weird though, but I think I got pretty close to my actual shade. I did go twice to get color matched and I was originally matched to #7, and then a second SA said that #4 or #6 would've worked way better for me. The highlight and contour sticks were also in so many 2017 Favorites that I knew I had to try them out. I’m thinking about doing my sister’s makeup for her wedding and so I wanted to prep for that. There’s going to be an emerald theme and while I was already thinking of getting more green shades in my collection, I couldn’t help but get fancy green products I’ve been wanting for awhile too. 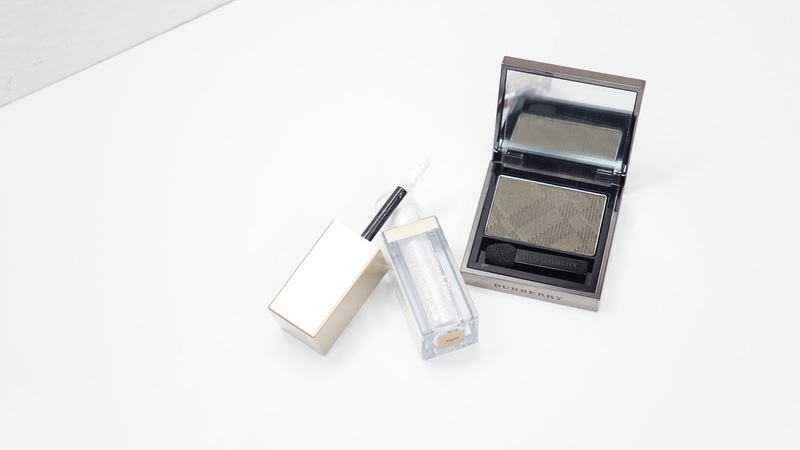 Burberry has some of the smoothest eyeshadows I've ever tried and they somehow always maintain an effortlessly beautiful effect no matter how I apply their products. Khaki Green has been on my list for awhile, but it was always out of stock. Once I saw it in stores, I immediately got it! The Stila Glitter & Glow Liquid Eye Shadows are my favorite glitter product to use since they’re one of the easiest to use. I’ve started to collect almost every shade and Perlina is one of the more shades from their range. Since I’m trying to convince myself to spend less, I ended up not getting all of the new shades since some of them are more common. I've been on a 2017 Favorites blog and BeauTube binge and I keep seeing Lilah B products. 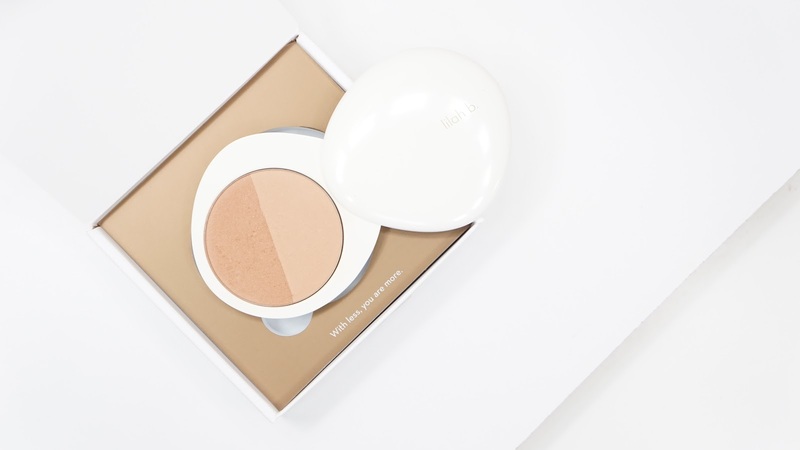 One of the most frequently mentioned products from them is their duo bronzer. When I stopped by Sephora, there was only one left and so it seemed like fate to me to get it! The packaging has such a nice metal weight to it that it makes the product feel so luxurious. I can see why people have been enjoying both the product and packaging. 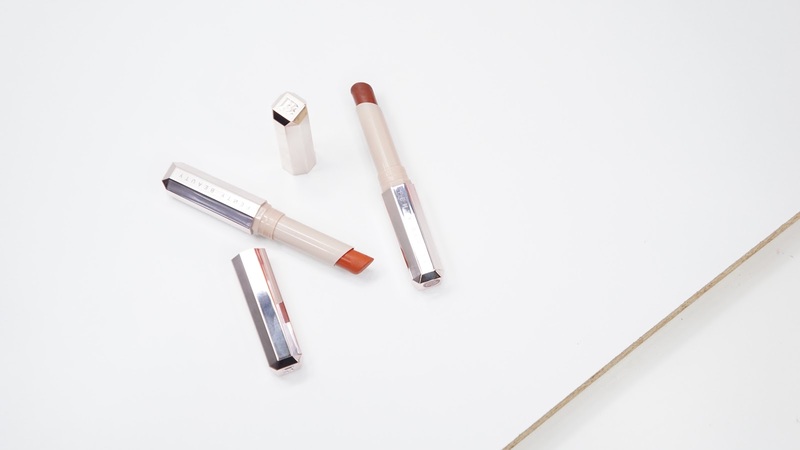 Lastly, I could resist the new Fenty Beauty Mattemoiselle Plush Matte Lipsticks. I got Freckle Fiesta because of my love of terracotta/caramel/burned orange lipsticks and Shawty. I feel like I’m always on the hunt for a good brown lipstick and the “warm chestnut” description sounds gorgeous. What are your New Years plans? How'd you treat yo self this year? Will you also be going on a low/no buy?